In 2018 it will be the 50th anniversary of The Beatles’ visit to Rishikesh in India, where they stayed, discovered meditation and wrote 48 songs which were included in the ‘White Album’, ‘Abbey Road’ and ‘Let it be’. The ‘Mother Nature’s Son’ song from The White Album portrays the magical environs of Rishikesh. 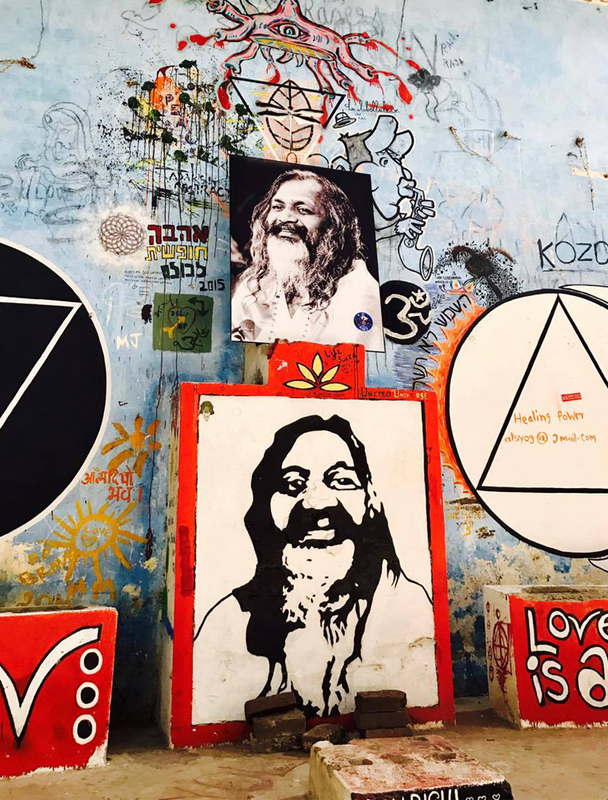 Keen to learn more about that key period in the boys lives and ways in which we can celebrate it at The Beatles Story, Liverpool, we made our own pilgrimage to Rishikesh to visit the Maharishi’s Ashram, recently opened as a tourist attraction. 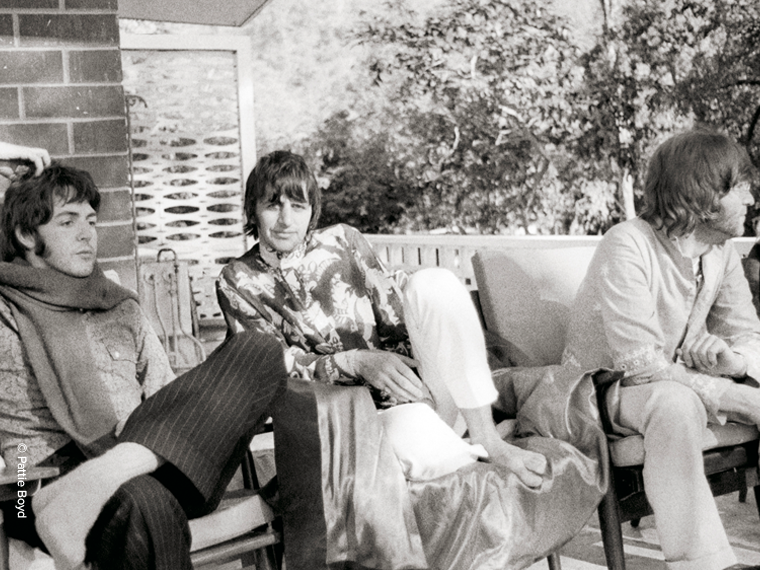 The Beatles first became interested in transcendental spiritual meditation during the summer of 1967 when George Harrison’s wife, Pattie Boyd, saw a newspaper advertisement for the Maharishi Mahesh Yogi’s movement foundation. 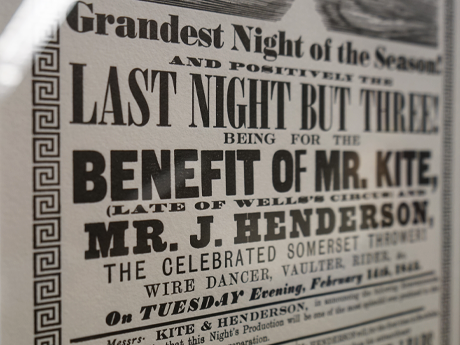 They attended a London lecture by him and subsequently a seminar in Bangor, Wales. Keen to learn more, the boys made plans to visit India and John and George arrived in Dehli with wives Cynthia and Pattie on 16th February 1968 taking the 150-mile journey by taxi, with Paul and Ringo arriving 4 days later. Thankfully we didn’t need to take the same long taxi journey as a new airport now exists in nearby Dehradun and on arriving we caught up with journalist and keen promoter for the attraction, Raju Gusain, who has written extensively about the site. 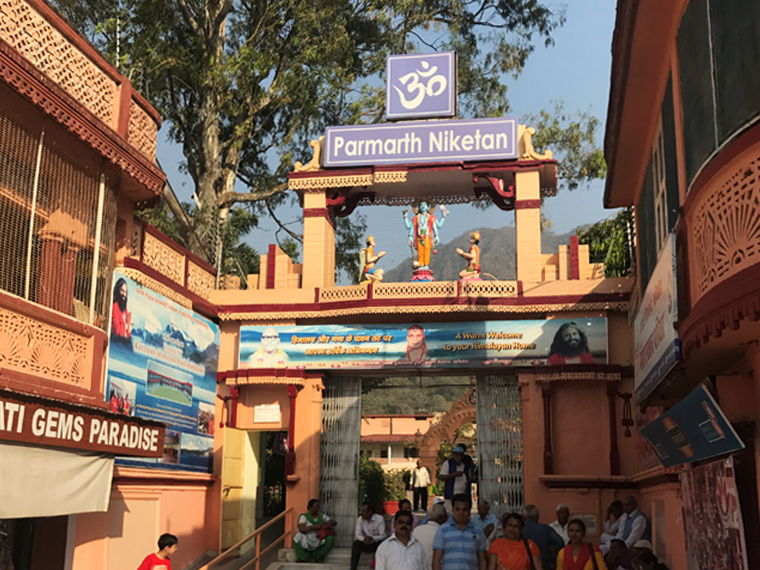 As we hop into a Tuk and head through the bustling streets of Rishikesh toward the Ashram, Gusain tells us that The Beatles visit back in 1968 put the then quiet, sleepy, little town on the banks of the Holy Ganga River firmly on the map. We walk up the same dusty, rocky path that the lads took towards the Ashram entrance and already feel that same sense of spirituality and coming together. 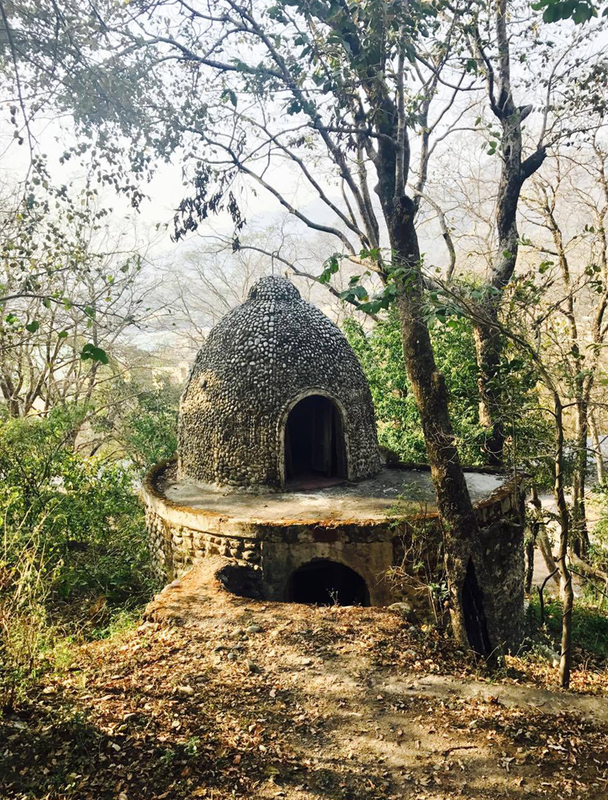 Built in 1961 and part of the Rajaji Tiger Reserve, the site is managed by the Uttarakhand Forest Department and we are met at the entrance by Raju Nautiyal, the Forest Ranger. 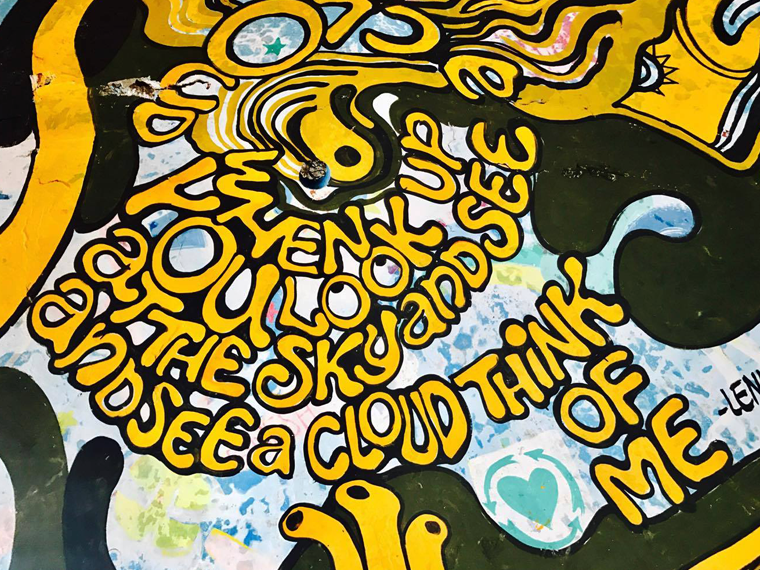 He tells us that they recently made extensive clearance to the Ashram’s overgrown grounds and in December 2015 opened the site to tourists from all over the world paying pilgrimage to the place where the fab four spent meditational time 50 years ago. Nautiyal emphasises that ‘the key objective is to promote eco-tourism and protection of the forest and the wildlife that resides there and not just as a key Beatles tourist attraction’. He explains the issues that they have are mainly regarding investment and support from the Government but they are keen to put together a sustainable strategy that enables it all to work together. As we walk around in the humid late afternoon sunshine, Gusain explains that post ’68 many of the buildings that originally stood on the site were sadly knocked down and other Ashrams, meditation halls and accommodation built in their place. A sign instructs visitors that ‘Painting is not allowed’, but as we enter one of the main halls, the artistic graffiti that greets us is mesmerizing and lends its own bohemian charm to these later constructed, now derelict buildings. 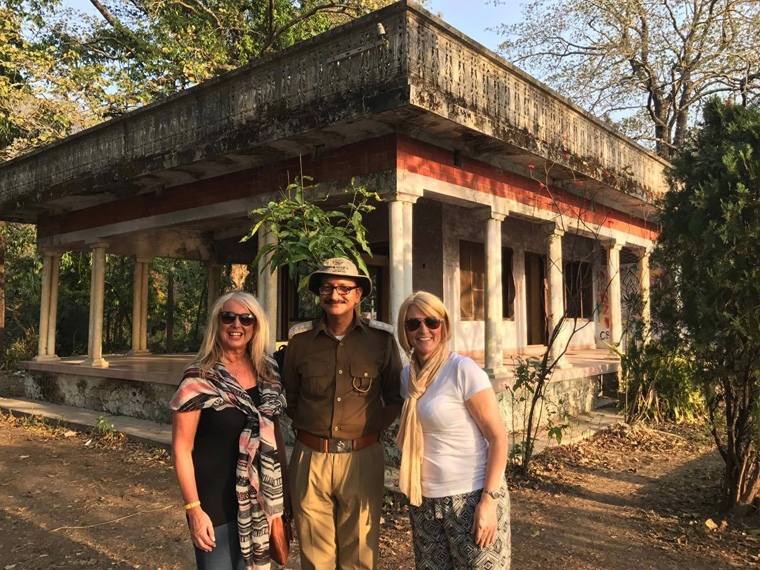 We head over to the only remaining authentic building which thankfully still stands; the Maharishi’s bungalow immediately feels a familiar place to us as photographs that we have recently displayed at The Beatles Story in Liverpool from Pattie Boyd’s collection were taken in the grounds here. Gusain shows us into the room where he tells us was the place where the Maharishi was confronted of behaving improperly with a young American student girl in the party and which subsequently caused the boys to depart back for the UK. 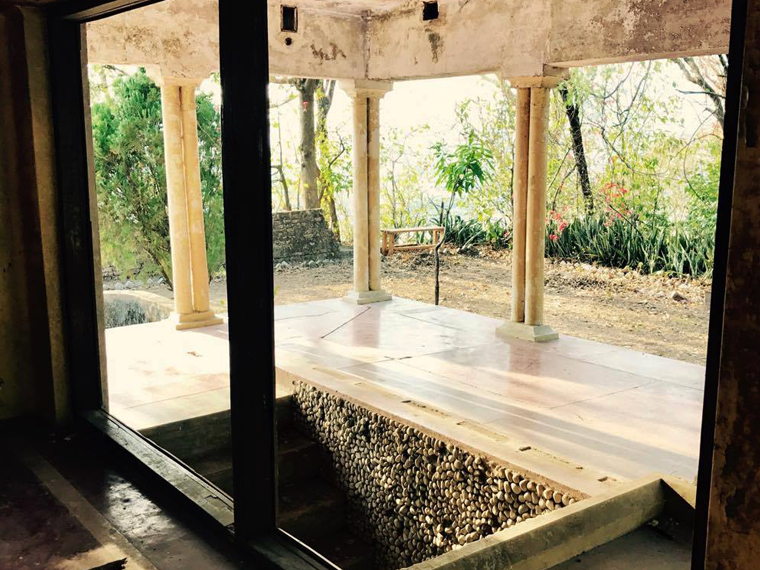 The ashram is obviously in its embryonic stages of becoming a tourist hot spot and much needs to be invested going forward to be able to relate the story of The Beatles visit there. The Beatles Story, Liverpool currently welcomes over 260k visitors with over 80% international and whilst sipping tea in in the fading sunshine, we eagerly share some of our knowledge with them and discuss ways in which both our attractions can celebrate the upcoming anniversary. As the sun sets behind the mountains and the Ganga Aarti prayers at the nearby Parmarth Niketan Ashram starts to take place, Gusain tells us that the ashes of the late George Harrison had been spread in India and lie in the Varanasi in Uttar Pradesh. 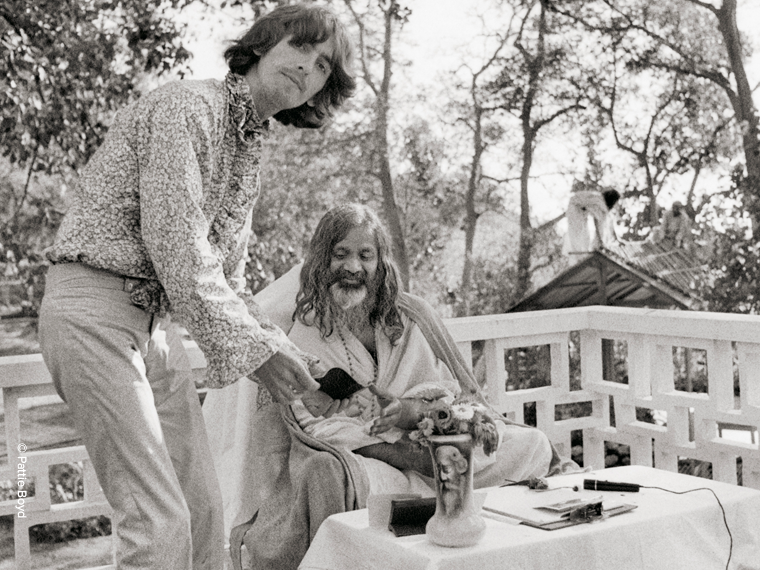 George was the only Beatle who continued to have a keen spiritual and musical connection with India after the Rishikesh visit and his wishes were for his ashes to be laid there. The Evening Ganga prayers by the river fills our ears as we head out of the sleepy hillock and back towards town, full of lots of ideas to take back with us as we plan our own 50th anniversary celebrations for Liverpool in 2018. Ideas that will hopefully see us working closely with our Rishikesh friends to co-promote both of our famous attractions and continue to tell The Beatles story to pilgrims following the fab four’s footsteps to Liverpool and Rishikesh. Diane is Marketing Manager at The Beatles Story and an enthusiastic ambassador for the city of Liverpool. 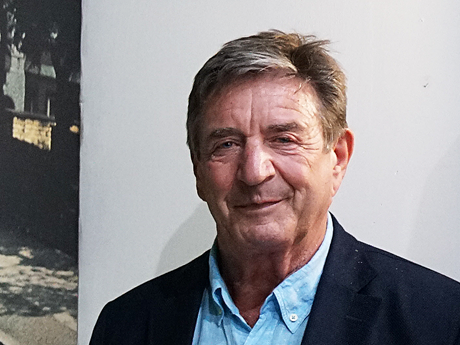 To celebrate National Armed Forces Day this year, The Beatles Story are offering FREE entry to any members of the Armed Forces who are in uniform on 29th June 2019. The original iconic red gates to Strawberry Field are set to leave The Beatles Story later this month, before returning home to the Salvation Army’s exciting new development. 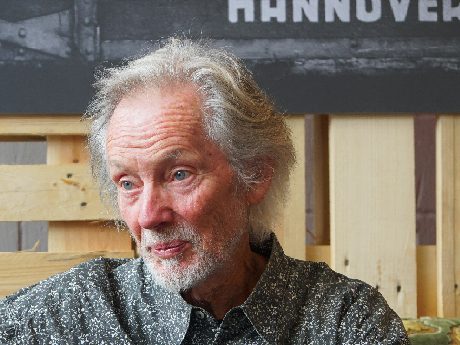 Sign up to our e-newsletter for the latest news, offers and updates.